Healthy U-Akansha : Want To Keep Your Skin Healthy? The Answer Might Be In Your Fridge! Want To Keep Your Skin Healthy? The Answer Might Be In Your Fridge! 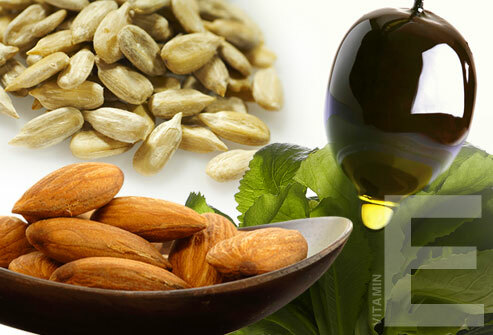 Vitamin E: Vitamin E is a very powerful antioxidant which means it can scavenge away free radicals that harm your skin via the process of oxidation. These free radical also damage collagen thereby causing skin dryness, fine lines and wrinkles. Also Vitamin E helps protect the lipids (read oil for keeping skin Supple) from breaking down thereby maintains skin oil quotient and glow. Good sources are: Nuts like Avocado, watnut, hazelnut, peanuts. 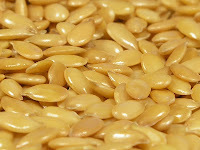 Oilseeds like sesame, flax seeds. Vegetable oil. 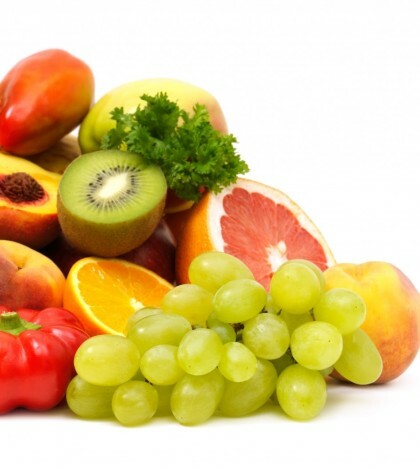 Vitamin C: It's been centuries since British sailors discovered the key to avoiding scurvy: vitamin C. You probably grew up being told that getting enough vitamin C would ward off colds and other ailments, but now the word is out that vitamin C also plays a big part in maintaining the health of your skin too. That's because vitamin C, also known as ascorbic acid, is key to the production of collagen, a protein that aids in the growth of cells and blood vessels and gives skin its firmness and strength. Guava and Amla (Indian Gooseberry) are one of the excellent sources of Vitamin C. Bell Peppers, dark green leafy vegetables, Citrus fruits like oranges and sweet lime, Kiwi, Strawberry are amongst others. Omega 3 Fatty Acid: another Amazing thing to consume in abundance during winter. Omega 3 fatty acid has become the Tom Cruise of the food kingdom in the past few years. The popularity is well deserved as well. Omega 3 fatty acid is a very important nutrient when it comes to skin (apart from being great for the heart) It is essentially a good oil that will keep your skin healthy, moist and supple. Fishes like tuna, macarel, and sardine are excellent source of Omega3 fatty Acid. 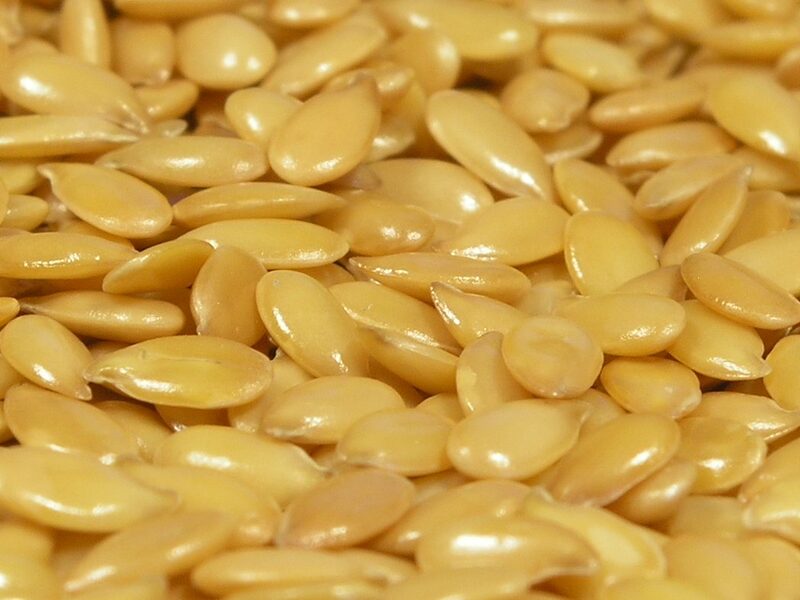 Flax seeds, walnuts, soybeans, tofu are good vegetarian choices for this. Water Water Water: There is no other great thing as water. No matter how much ever healthy food you eat or creams that you apply, you will not see a great change in the health of your skin if you do not consume water in sufficient. This is specially more important in winters to keep a check on your water intake because we tend to not feel so thirsty in this season as there is no sweating and the weather is cold, hence we end up postponing that glass of milk. One must consume atleast 3 litres of water everyday ( value for a sedentary adult). 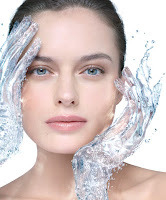 Water makes your skin moist and also helps in flushing out impure toxins out of your systems thereby giving you a healthy glow and radiant skin in winters.